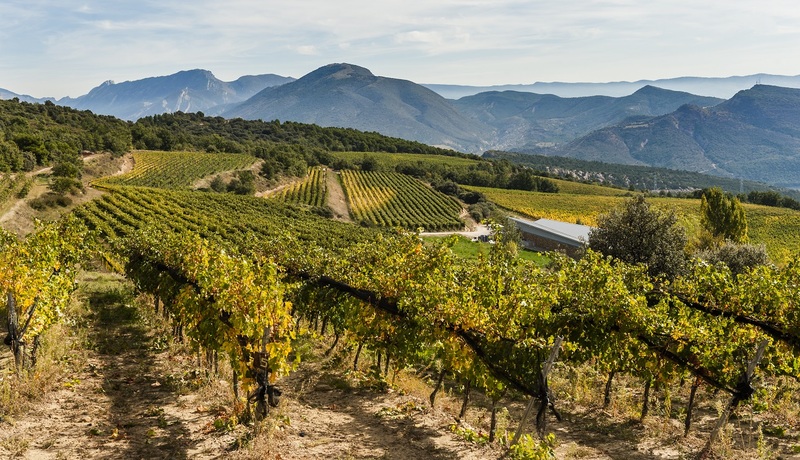 Wines from Catalunya include sparkling Cava, dry white wines and powerful reds, known as “black” wine or vi negre in Catalan language (which is not a dialect of Spanish as many are led to believe). 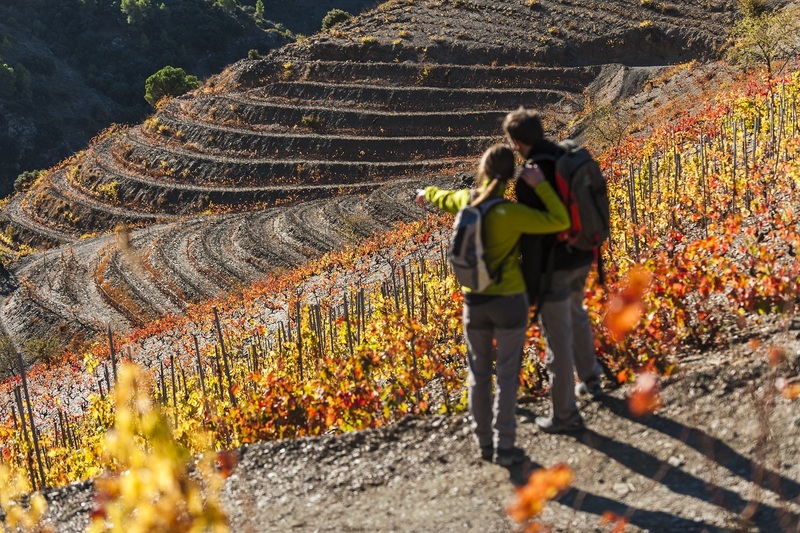 The grapes of the region include the Cava and white wine grapes of Macabeo, Parellada and Xarel.lo and the red wine grapes of Garnacha, Monestrell and Tempranillo. The Catalan wine region includes 10 Denominació d’Origen or Denominación de Origen (DO) and 1 Denominació d’Origen Qualificada (DOQ) region – the Priorat. The Catalunya DO is a generic appelation that covers the entire region for wines that do not fall under any other DO designation. Pla de Bages, Penedès, Priorat, Tarragona & Terra Alta. 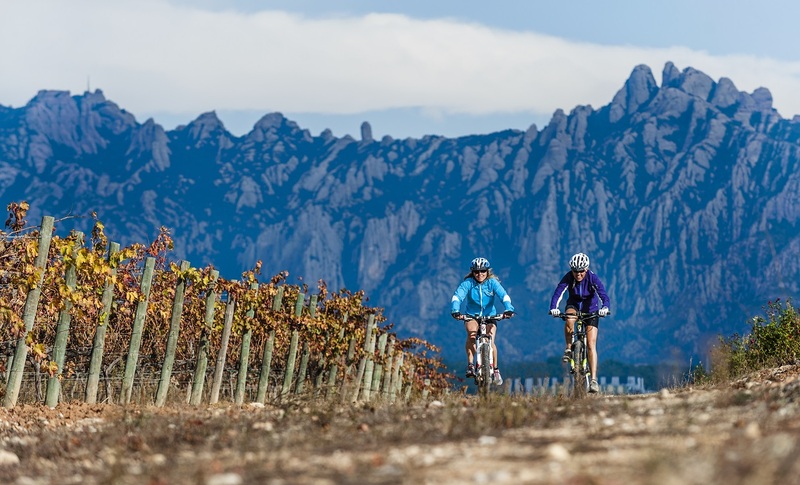 The International Wine Tourism Conference, Exhibition & Workshop (IWINETC) will take place the province of Barcelona, Catalunya, Spain 5- 6 April 2016. www.iwinetc.com and will provide the opportunity to see and taste all of the above wine regions of Catalunya.